Illustration showing how the smart patches can be used. In the near future the Swedish cross-country and alpine ski teams will be testing a new kind of smart patch. Mid Sweden University is part of a new European research project designed to develop smart patches that can be used to improve health and athletic performance. – These devices resemble today's technical monitoring aids that are strapped to the body (e.g., by a wristband or a band around the chest). However, they should not be seen as a replacement for today's activity bracelet, but rather as a complement. 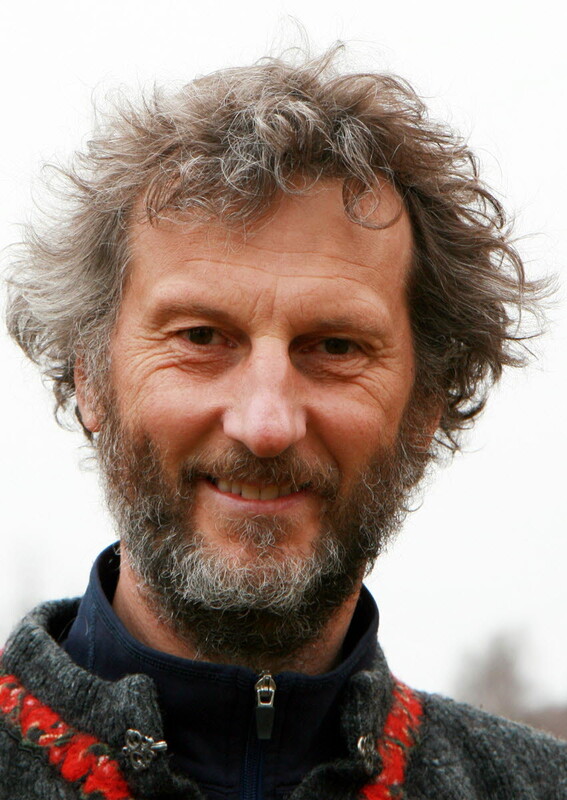 With this technology, we should be able to make measurements in connection with normal exercise outdoors that can only be tested in physiological laboratories today, says Hans-Christer Holmberg. 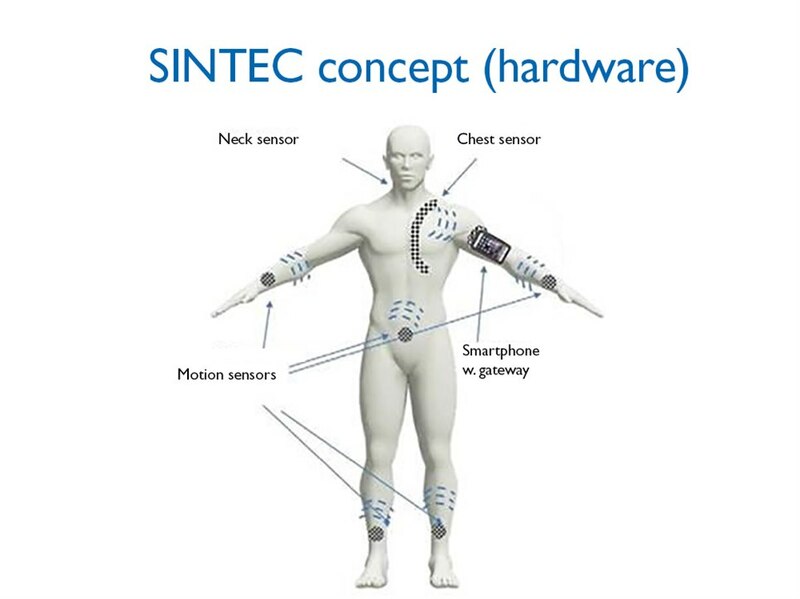 SINTEC (Soft Intelligence Epidermal Communication Platform) is a Horizon 2020 project that was started in January of 2019. The project is for four years with a budget of 4 million Euros. Researchers at Technical Sciences at Uppsala University will coordinate this project, the other partners being the Swedish Winter Sports Research Centre at Mid Sweden University and the LINKS Research Institute in Italy, as well as the companies Mycronic AB in Sweden, ST Microelectronics and Warrant Hub in Italy, Evalan in the Netherlands and MySphera in Spain. – This highly interesting European project is fully in line with Mid Sweden University’s ambition to broaden the scope of its research on sports and health, says Anders Fällström, University Vice Chancellor. Smart patches are constructed of soft, stretchable circuit boards on which small groups of common electronic components are mounted in soft rubber and connected to one another by fluid tracks of conducting metal alloys. The researchers plan to demonstrate smart patches to the Swedish cross-country and alpine ski teams in hopes that these can help improve their performance, and at the same time, reduce their risk of injury. – Data on bodily functions can be transferred safely and rapidly in a streamlined fashion to a smartphone through the fat tissue in the body, instead of sending signals through wires or through the air. This reduces the power required and prevents the information from being read without direct contact with the person's skin, Klas Hjort explains. The effectiveness of your skiing style can already be measured, but more data that relates movement, body strain and effort to skiing speed should allow even greater improvement, he says. Patients with heart problems or recovering from a bone fracture or surgery constitute an additional target group. Moreover, these smart patches should provide comfort in our ageing society, helping individuals to cope with slow deterioration of their health, such as in the heart, balance or muscular strength.